"There isn’t enough creatine in the product to do virtually anything," Monster's lawyer Marc P. Miles said. "We had it tested." 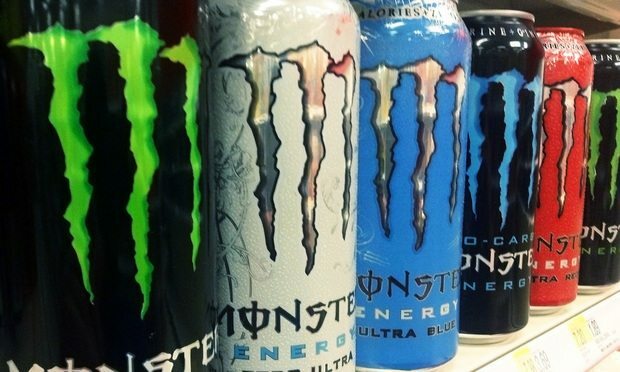 Delaware-based Monster Energy Co. has filed a federal suit against a Floridian competitor, energy supplement manufacturer Vital Pharmaceuticals Inc., or VPX, and founder John “Jack” H. Owoc, alleging its BANG energy drink was unfairly marketed. Raychel Lean reports on South Florida litigation for the Daily Business Review. Send an email to rlean@alm.com, or follow her on Twitter via @raychellean. Vital Pharmaceuticals Inc. and Monster Energy Co. are flinging lawsuits at one another, but which brand has the legal stamina to prevail?